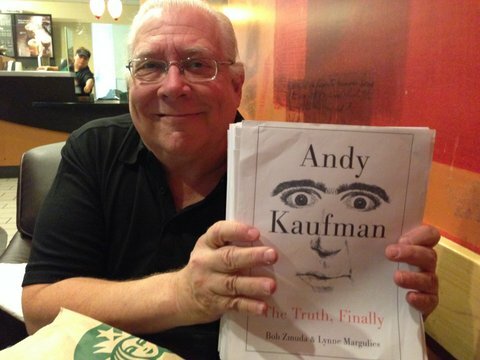 Glen Braget recently chatted with writer, comedian, producer and founder of Comic Relief Bob Zmuda, author of Andy Kaufman The Truth Finally. Zmuda was a close friend and partner in crime of Andy Kaufman and his new new book explores the possibility that Andy may have faked his own death and is still in hiding some 30 years after his death. 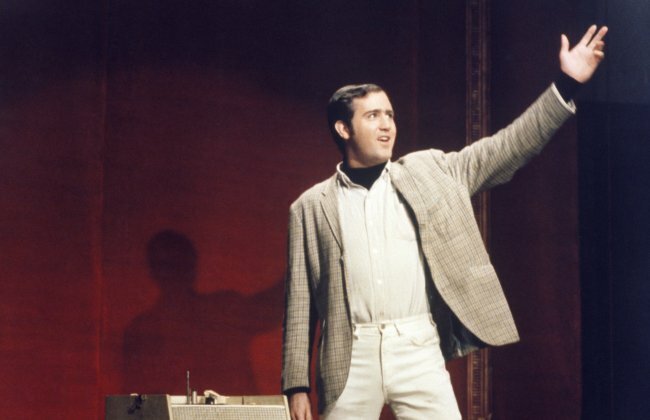 Learn more about this new revelation and find out more about Andy as well as the man who played Andy Kaufman in the Milos Forman directed biopic Man on the Moon, Jim Carrey.